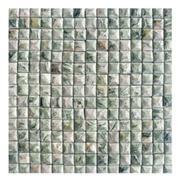 Wonderful slate mosiac can be used for floor and wall , such as: flat ,villas,office etc. 1. 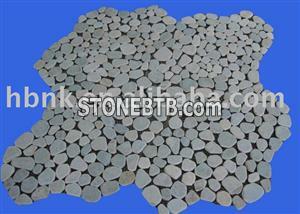 High quality and competitive price: the competitive price basis on the best quality. 2. Optional colors: we have yellowish white Cyan, grey, green, white etc. 3. Optional sizes: we can make different sizes according to the request of our clients. 4. Packing: best packaging to avoid the damage during the transportation to you. 5. 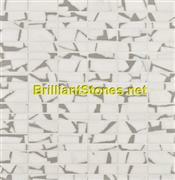 Various styles: we can provide you different styles as you need. 6. Stable color ,washable and Anti-dust. 7. 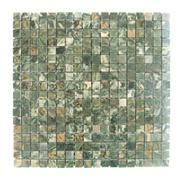 Usages: used for wall and floor. 8. Packing: best packaging to avoid the damage during the transportation to you.